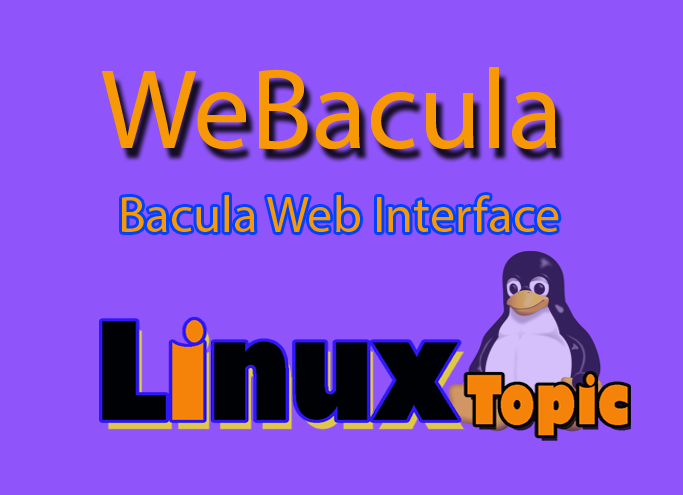 Webacula is Web + Bacula - web interface of a Bacula backup system. create db tables for webcaula. You don't have permission to access /webacula on this server. I've also receive same error. It request you please reply.